A smart cover method that absorbs only the oil on the surface of the skin and turn the skin into radiant. 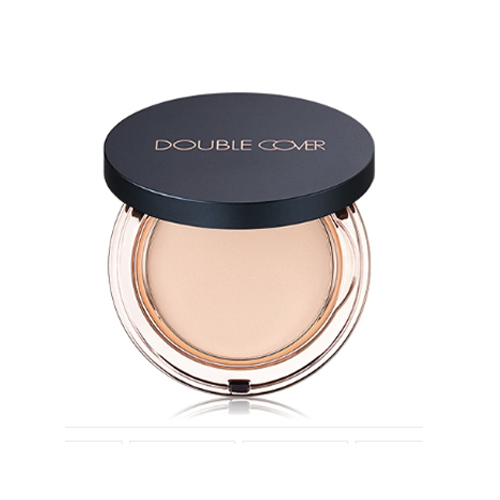 It covers uniformly and perfectly from dirt to pores with high covering power. It does not get cakey and is applied without drying to provide a comfortable feeling. Take an appropriate amount on puff and pat lightly and evenly.